Thank you to all the pupils, parents and members of staff who helped make this week possible. Over the course of the week the Junior Road Safety Officers took part in a number of different activities to promote the different ways we can make our school a safer place. The committee discussed that the car park was the biggest area of concern. • Children being dropped off in the bus spaces. • Children jumping out of the cars onto the road and the zebra crossing. • Parents/carers parking in disabled parking spaces. • Parents/carers parking in the drop off areas. • Parents/carers using the staff and bus car park spaces instead of the visitor’s car park. Please can you ensure that if you are needing to park your car and take your child into the school playground that you use the parking spaces provided, as by using the drop off area you are preventing other parents and carers from using this facility. The JRSO committee will be continuing to work on improving the safety of our car park throughout the year and will be out completing spot checks to ensure that our car park is being used efficiently. We will continue to work together as a school community to make our car park safer for our children. The JRSO are re-launching our Park & Stride areas. This will start on Thursday 1st March with Zone 3. Friday 2nd March with Zone 2 and Monday 5th March at Zone 1. 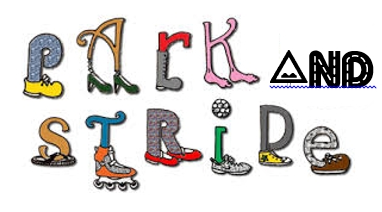 Please meet Mrs O’Connor and the JRSO at 8.30am to walk together. Zone 1 Hunter Drive – park on Hunter Drive and follow the path; passing the park on your left, turn left and arrive into school using the front entrance. Zone 2 Paidmyre Road – park anywhere on Paidmyre Road and cross Ayr Road with our crossing patrol. Walk along St. Vigeans Avenue and into school using the back entrance. Zone 3 Netherplace Road/ Crescent – park anywhere on Netherplace Road or Crescent, walk along Fairweather Place and into school. A huge thank you to all who attended our performances of Aladdin Trouble. 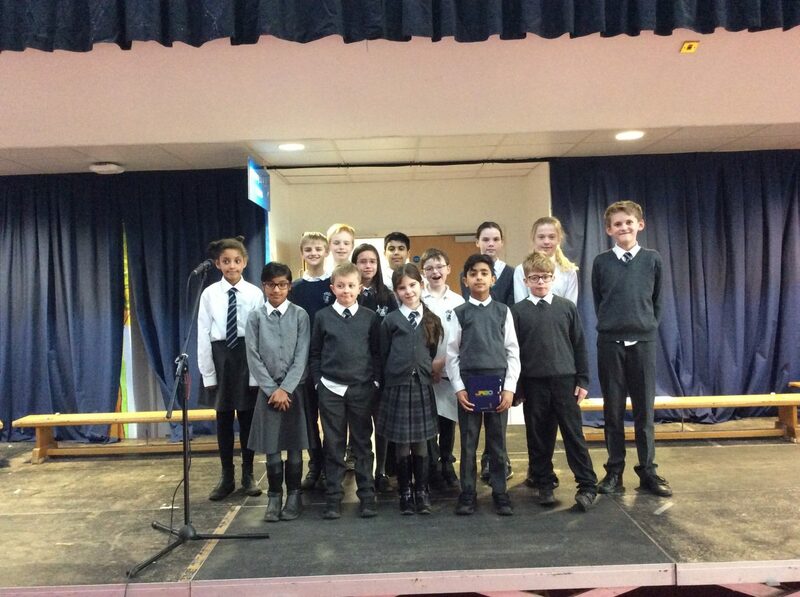 Both shows were a huge success and the pupils excelled and dazzled throughout. We have posted a number of videos and photos on our school twitter feed for you to have a look at, so please have a look and relive the wonder of the show! 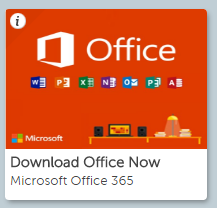 For all Glow users, it is possible for you to get copies of Microsoft Office 2016 to use on your home machines – PC, Mac, phones and tablets. By having this available to you, will enable you to use a range of Microsoft products (Word, Excel, PowerPoint, Access, OneNote etc) on up to 15 home devices without cost (the 15 licences being split as 5 for PCs and/or Macs, 5 for tablets and 5 for phones). When logging in, you will be asked to enter your user name and this is your Glow user name plus the domain e.g. gw15examplejames@glow.sch.uk, once you do this, you will be transferred to the usual Glow login screen, once you enter your details here your registration is complete. Please click the link below for details about extra-curricular activities. We would like to offer your child and opportunity to experience a new sport in your area. This programme is a partnership between East Renfrewshire Active Schools and ProJudo Club, the objective is to introduce beginners to Judo. Projudo has been established since 2006, with 17 clubs it is the largest Judo provider in Schools throughout the West of Scotland. All coaches are fully qualified and the organisation has a pathway in place to progress children from grass roots to performance athletes. Maccabi Centre, May Terrace, Giffnock, G46 6LD. Eastwood High School, Capelrig Road, Newton Mearns, G77 6NQ. 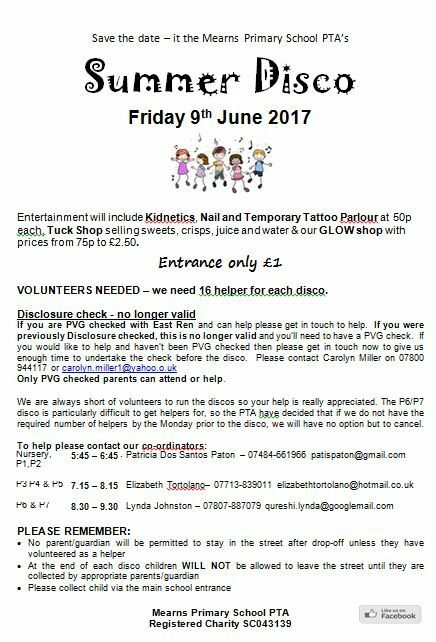 Williamwood High School, Eaglesham Road,Clarkston, G76 8RF. St.Ninian’s High School, Eastwood Park, Rouken Glen Road, G46 6UG. If your child is interested in attending any of the above sessions please email Brian Long at admin@projudo.co.uk and state your child’s name, school, age and which venue they wish to attend. The block will run for 4 weeks at a cost of £12 (special offer), this fee should be paid on the first week. The Spring holidays are fast approaching and there are loads of activities on offer for your children! If you are in receipt of council tax or housing benefits you may be able to get FREE places on some of our most popular activities including our all days camps at Barrhead High Schools and Eastwood High School. 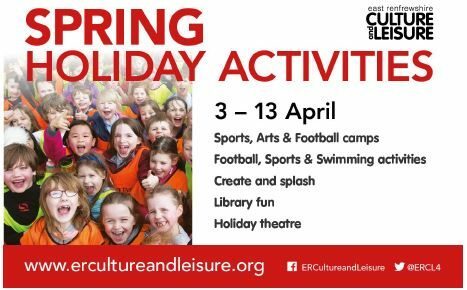 Our full brochure will be out in schools shortly but in the meantime you can view the online version at www.ercultureandleisure.org/activities or book on by calling 0141 577 3008. The booking line is now open but places are limited so you’ll need to book quickly!